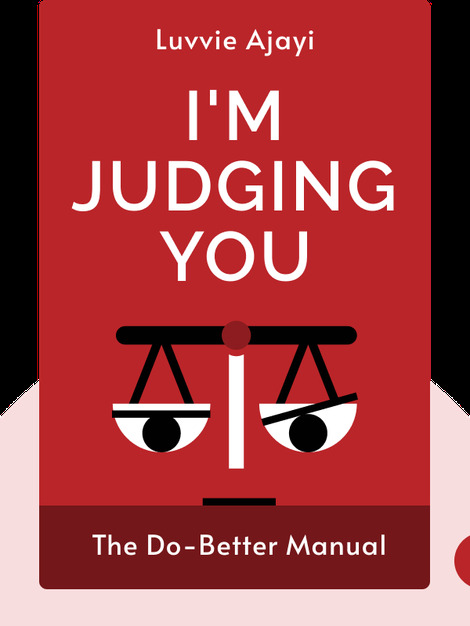 I’m Judging You (2016) provides a uniquely humorous take on all the ways modern society can produce annoying, absurd and downright terrible people. 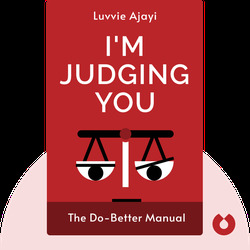 Whether it’s misusing hashtags on social media or being an unbearable sexist monster, author Luvvie Ajayi is ready to call out their awfulness and provide readers with some pointers on how to avoid her judgemental wrath. Luvvie Ajayi is a writer of pop-culture criticism and sought-after public speaker who doesn’t shy away from calling out injustices when she sees them. She’s also an activist, digital strategist and executive director of HIV/AIDS organization The Red Pump Project. You can find more of her writing at awesomelyluvvie.com.